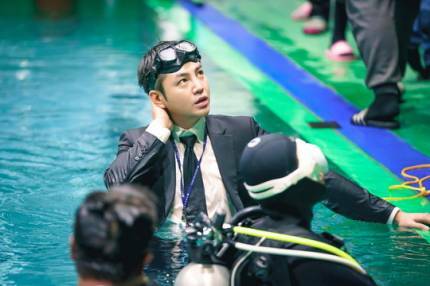 The scene of Jang Geun Suk 's underwater vehicle escape was held on February 20th for three hours at an underwater shooting location in Goyang, Gyeonggi Province. 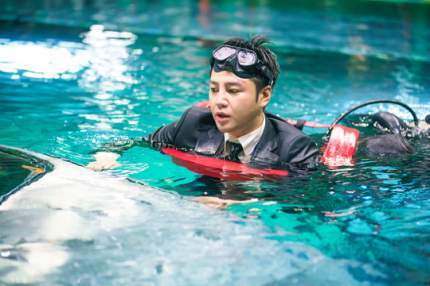 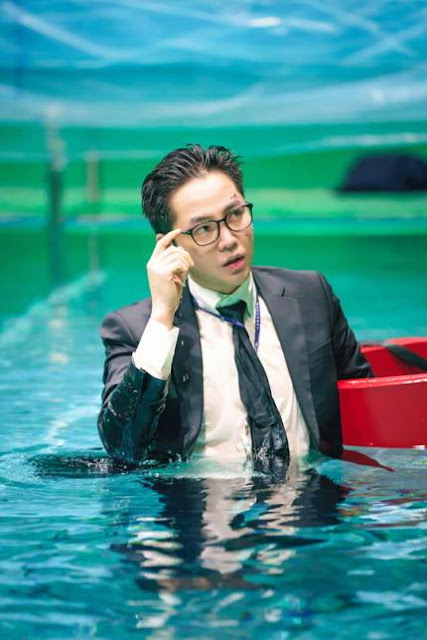 Jang Geun Suk was in the water in earnest and showed some tension in the ongoing underwater photography. Particularly because it was a difficult scene to escape from the car, Jang Geun Suk prepared for the shooting with his crew carefully checking everything from the opening of the car door to the appearance of coming up over the water. 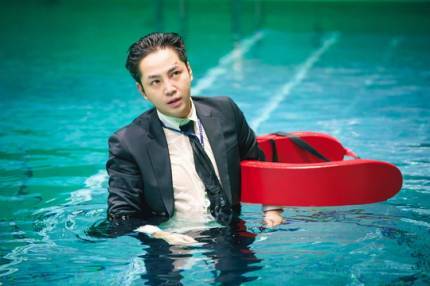 Although Jang Geun Suk suffered a grievance such as a falling body temperature due to continuous underwater shooting, he showed a fighting spirit in his acting of the scene which the production crew could not have shot otherwise. 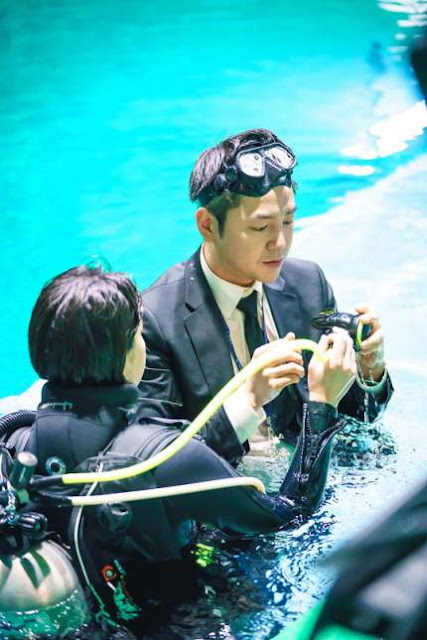 This professional underwater photography team and security team, the thorough preparation of the crew, and Jang Geun Suk's special passion for 'Switch' synergized and completed the scenes.